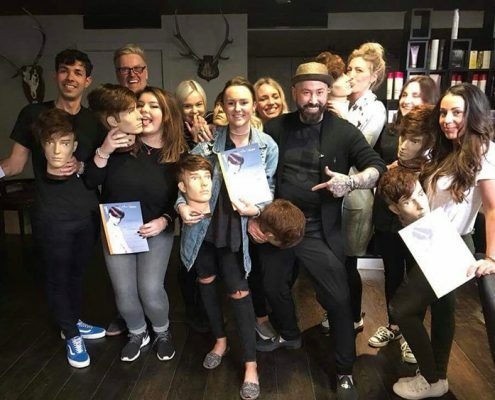 Barbering skills have always been around and go back years and years, however, it has truly made a huge comeback and has been at the forefront of hairdressing for the last few years. Rightly so, because there are many skills involved that can often take a while to perfect. 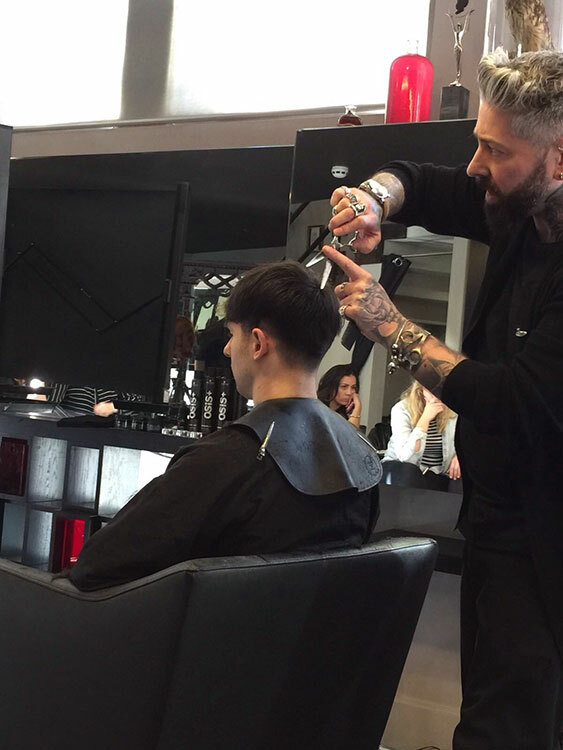 From cut throat razors used to shave, to clippers where you have to achieve the perfect fade and beard trimming which has also made a big revival as beards are fashionable – at least for now! 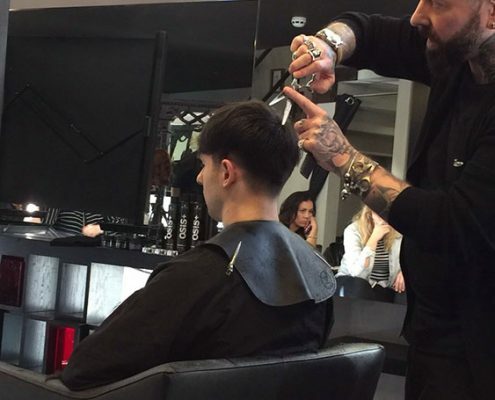 At 77 The Hill, we take pride in our skills and have a training programme tailor made for each stylist. 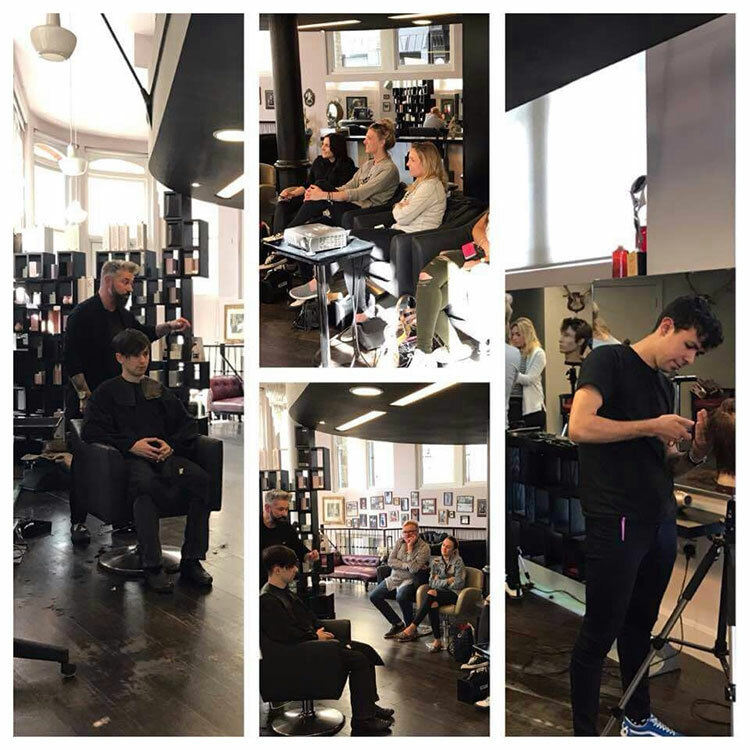 This week was the turn of Hannah, our graduate stylist, attending a barbering course in trendy Hackney with Marcus King, run by Schwarzkopf. 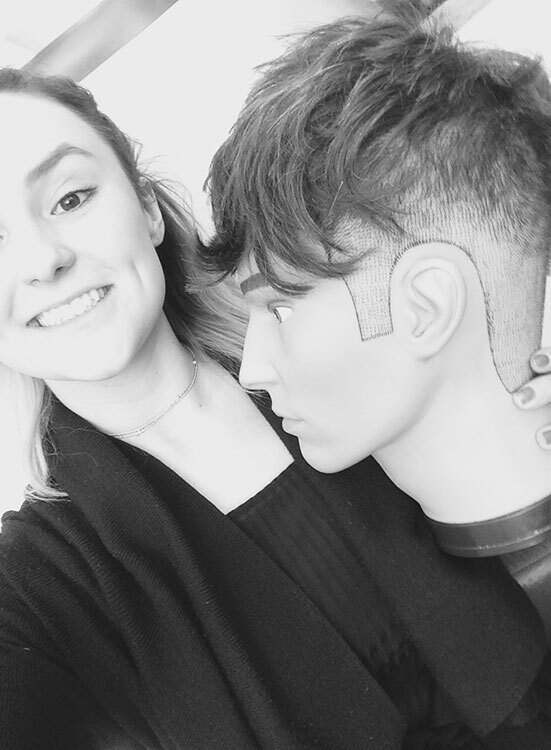 Whilst training, she learned how to fade with clippers, about clipper use and aftercare and how to cut scissors over comb to perfection. Also on the agenda was cleaning up the neck and hairline, a detail that makes all the difference and can make a polished, clean look – so much more professional. 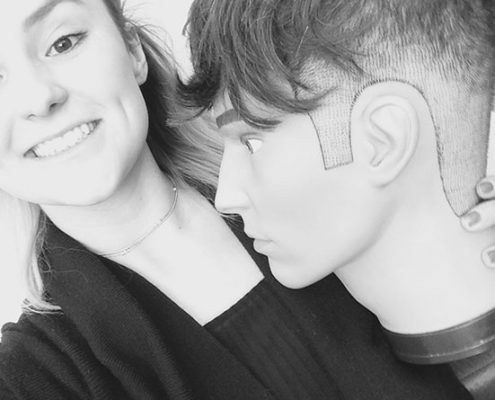 Hannah watched 2 live demos on models and was then given a head to work on – he was named Nigel…. He didn’t say much but his hair looked great! 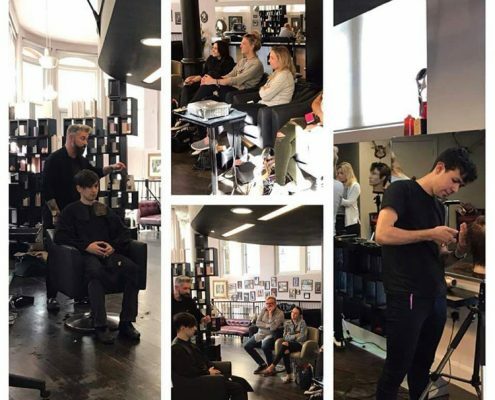 After the training session and a good look at everyone else’s work, there was a question and answer session on types of equipment to use, how to choose the right guard on your clippers, when to remove the guard and importantly – aftercare and cross contamination. 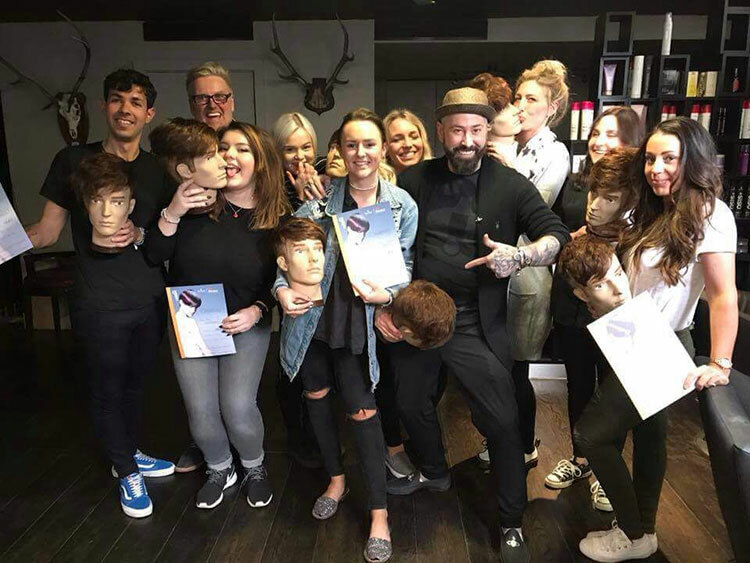 There have been a few cases recently of barber shops being closed down because of contaminated tools causing skin infections. Any salon/barbers should know how important this is and have a health and safety policy with a section on cleaning and disinfecting. Good to see this is being re-enforced on professional training courses.